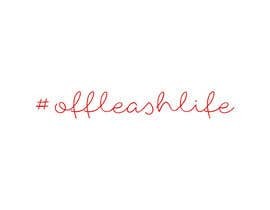 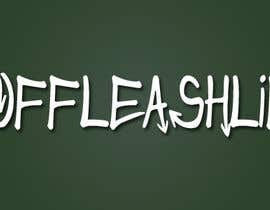 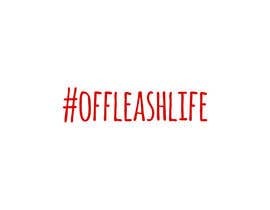 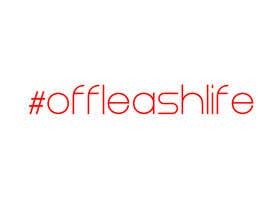 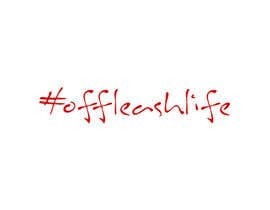 I'd like a simple text logo designed that contains "#offleashlife". 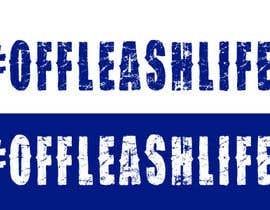 The inspiration is the Salt Life stickers/decals/shirts that are very popular (I've attached some photos). 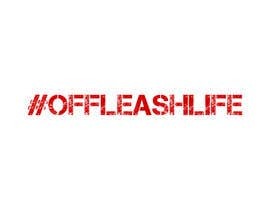 I do NOT want the same font as this logo, just giving you an idea of what I'm wanting to do with it - shirts, decals, stickers, etc.